Join us in building more equitable, just and enriching communities where all residents can live, work and thrive. 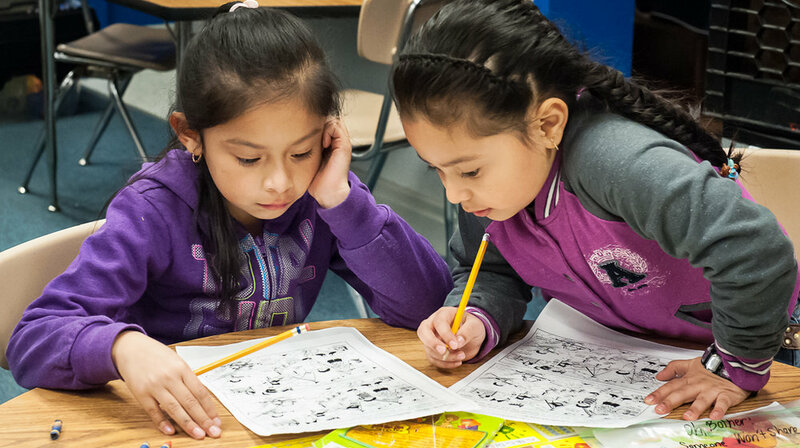 The Greater Washington Community Foundation supports and connects our region’s dedicated donors with nonprofits working to improve our communities. 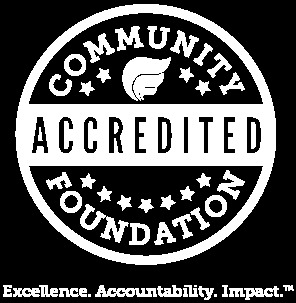 Creating a fund at The Community Foundation allows you to organize your charitable activities through one expertly-managed and cost-effective charitable vehicle. The Community Foundation works with donors and professional advisors to leave a lasting legacy for generations to come. Get news and updates from the Greater Washington Community Foundation directly to your inbox.